On 3rd February 1959, Rock ’n’ Roll - and the world - lost its brightest star. The show stars some of the finest actor-musicians in the UK and was endorsed as Britain’s most popular Buddy Holly act when the boys guested on BBC One's Saturday night live programme, The One and Only, hosted by Graham Norton. 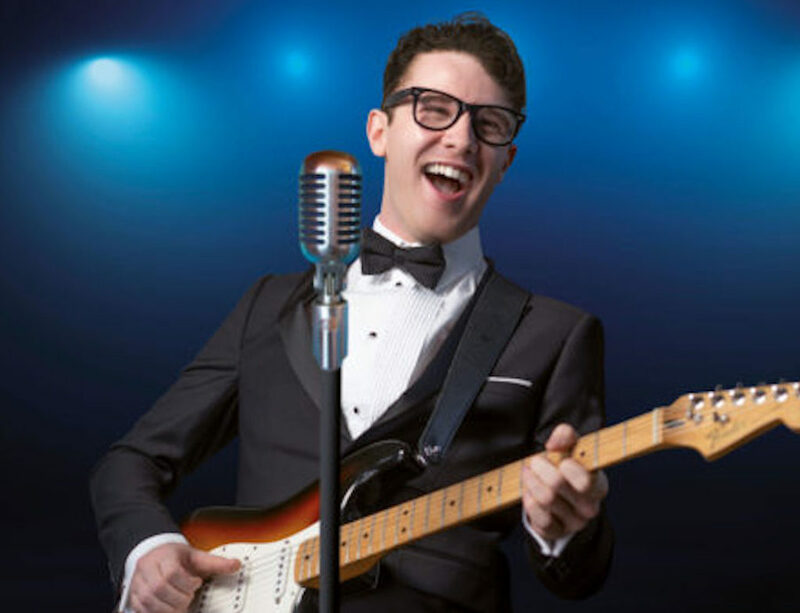 Buddy Holly and The Cricketers has always presented Buddy in the style of show we feel he would perform today.